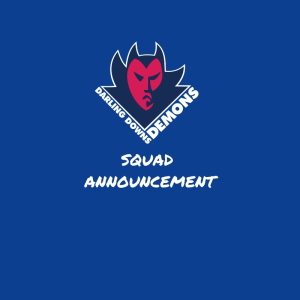 Thanks to the Outlook Eye Centre, the 2019 Under 16 Darling Downs Demons squad has been announced with 23 of the regions best set to test their skills at the next level. 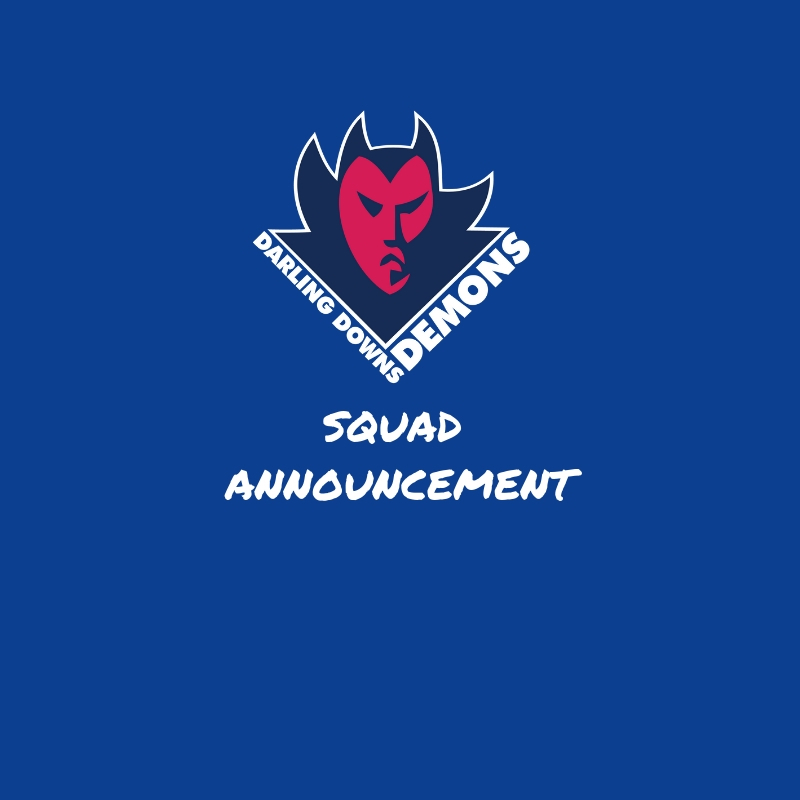 The Demons boys will be heading to the Sunshine Coast from 22-24 March to play in the Under 16 South Development Carnival. 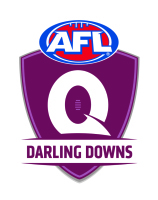 Congratulations also to Lachlan Carmody, James Packer & Brodie Speed all selected for the next phase of the Lions Academy.